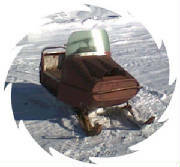 On this page I have some old Ski Bee sleds Just waiting to be restored...and some interesting pictures. 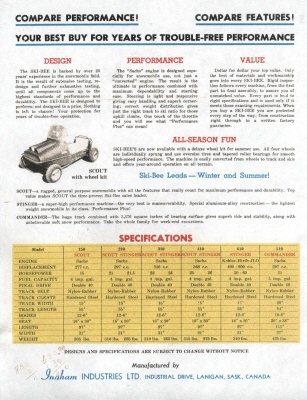 Production number 86 of 1968. 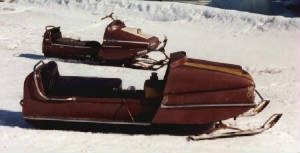 This is a 1969 Scout.In running condition..
A nice pic.s of the SKI BEE SCOUT.don`t have a year on this pic. But it looks like a single cylinder engine. 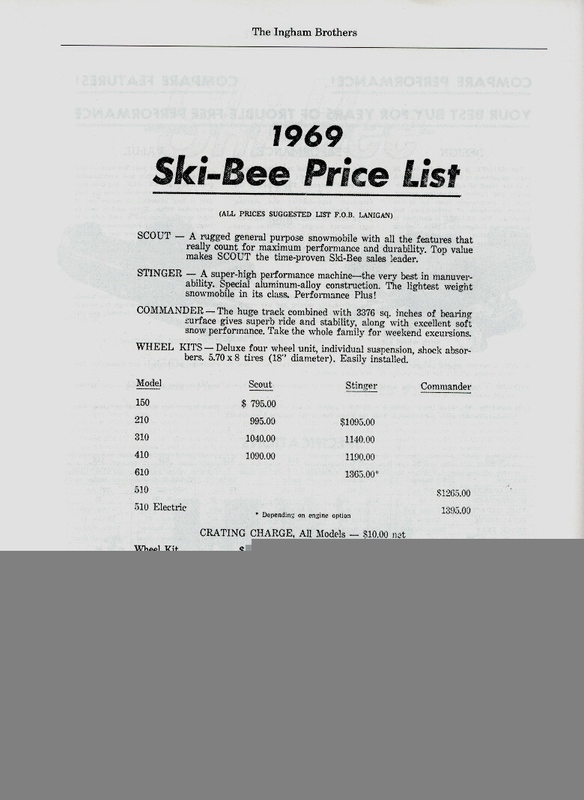 I have more Ski Bee`s around the yard. 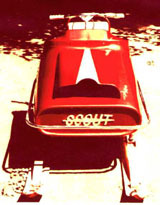 Ski-Bee scout..not sure of the year. 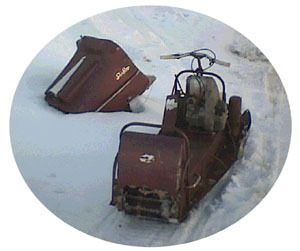 I am willing to sell some of my vintage Ski-Bee snowmobiles.. 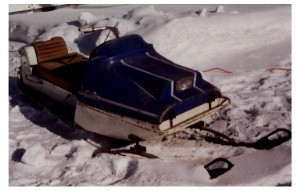 I have several SKI-BEE`s for sale..
Plus some sled parts and Sachs engine parts. 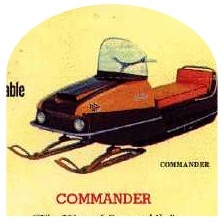 If you have any Ski-Bee pics please email me..